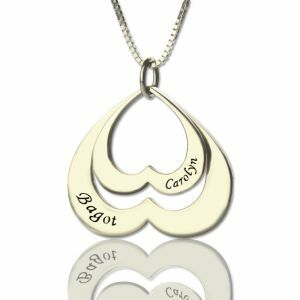 Gifts For Her - Double Heart Pendant With Names For Her Sterling Silver - What's way will you like to show your love to Her? 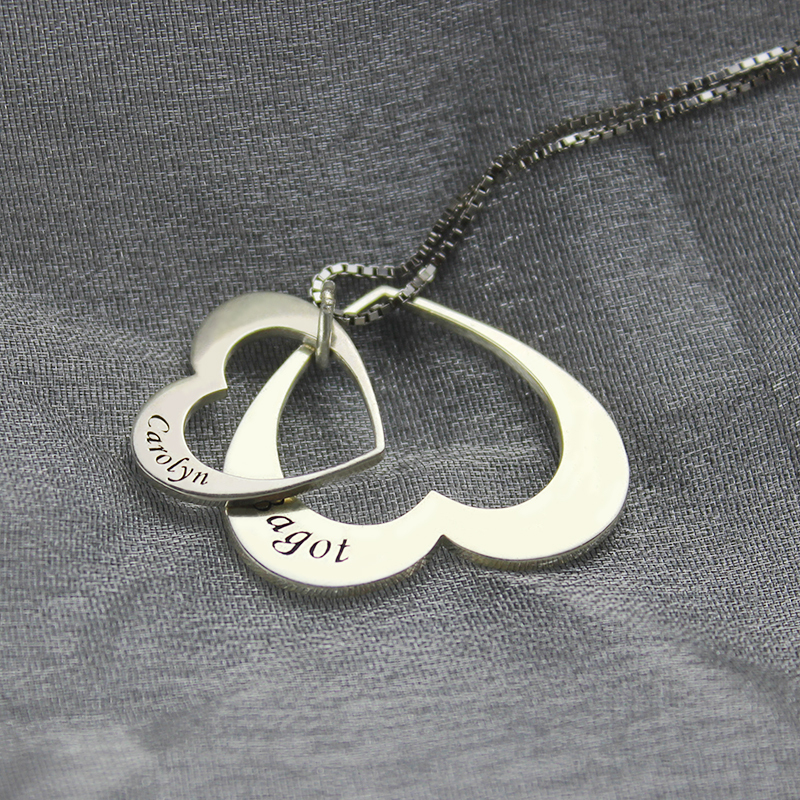 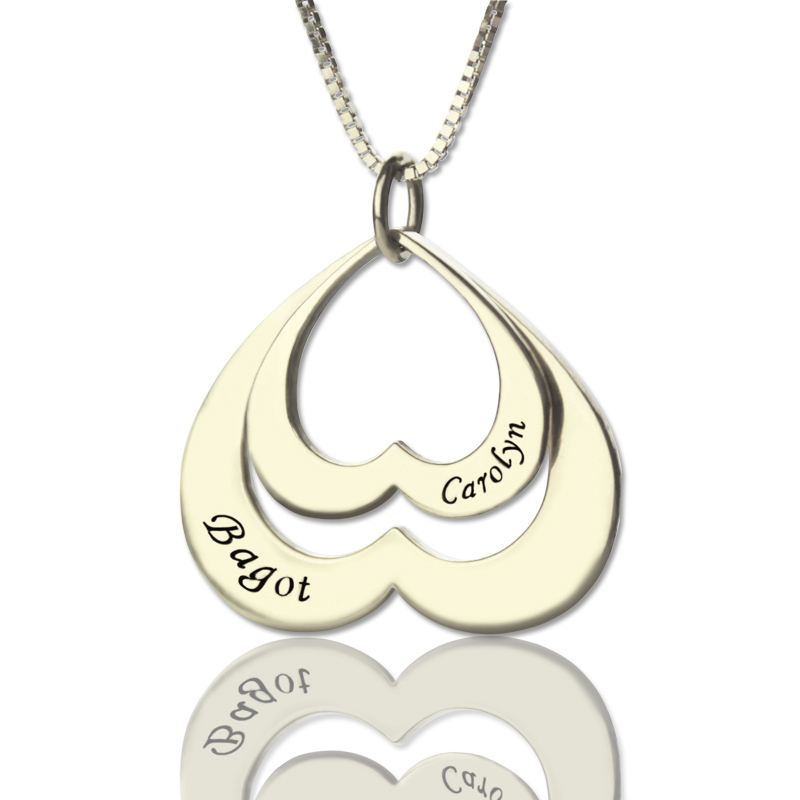 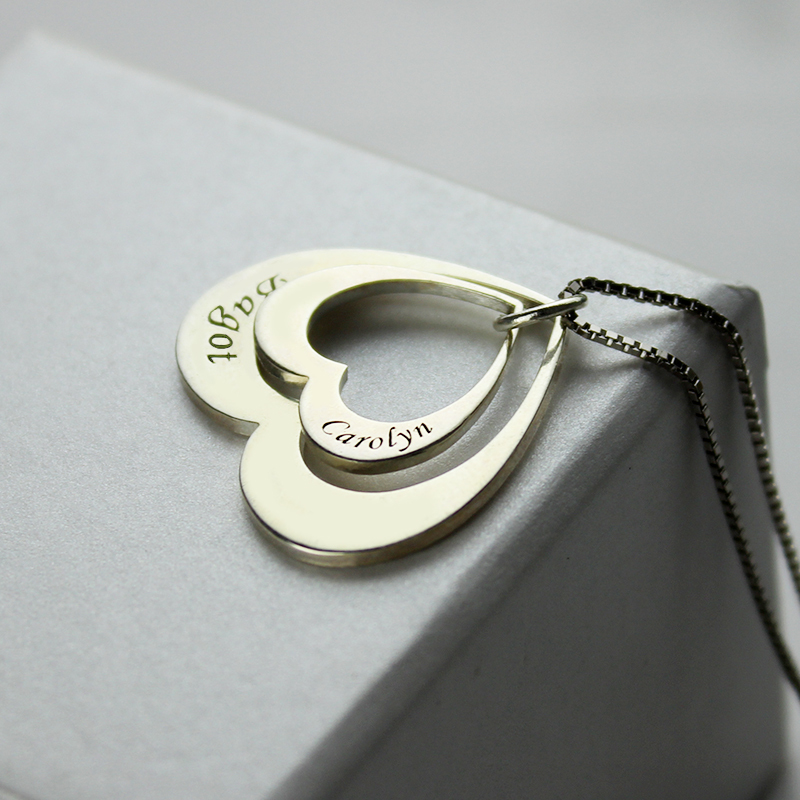 No need speak out now!Just personalized Double Heart Necklace with your name on it. 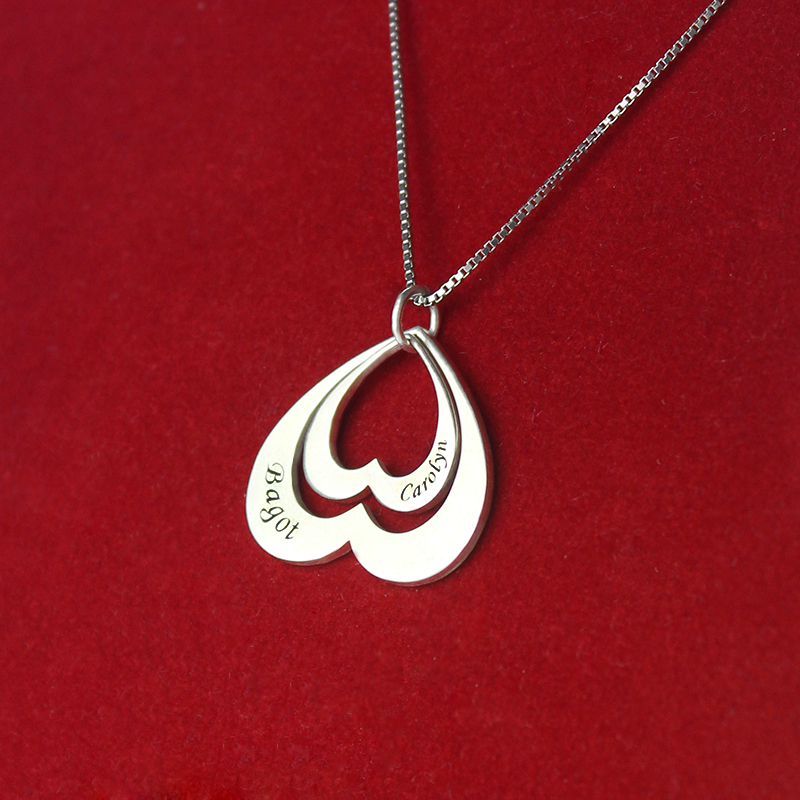 Simply present your love and you are always in my heart! 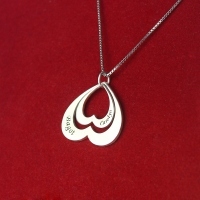 Great Valentines Day gift!